Check radio button called “static” and choose “Home” from drop-down menu, hit “save changes” button. Theme comes with 3 front page templates. 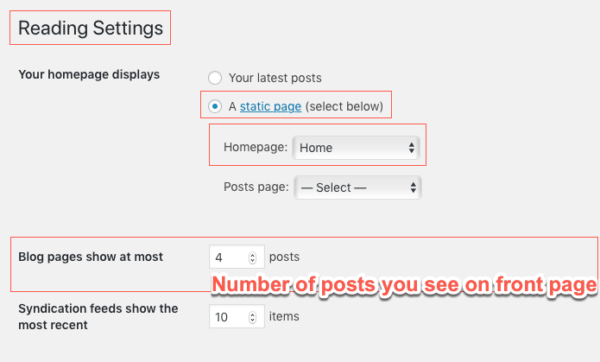 This template will show Featured Slider with Featured category posts and rest of the posts below it in short format (excerpt, portion of the entire post). Optionally will show featured Image of the post , if you assign one. This is similar to the previous template except instead of displaying part of the post (excerpt) it will display full posts in sequence. 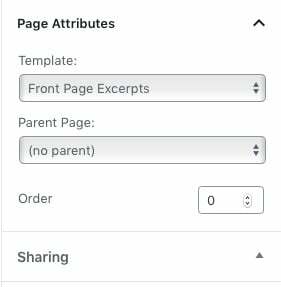 As the name implies, this template will not show Featured Slider but will show all post excerpts in one sequence including featured posts.